Nha is a Partner of Rajah & Tann’s Banking & Finance, Corporate Regulatory, M&A and Real Estate Practice Group, and brings with him over 10 years of legal practice experience. Nha possesses domain expertise in financial and banking transactions, and has been involved in advisory for and drafting of financing documentation for financial institutions. He has been called upon to advise also on introduction of new financial products by banks, as well as transaction structuring in what is arguably one of Vietnam’s most tightly regulated industries. Nha is also highly capable in advising on M&A transactions and general corporate compliance. 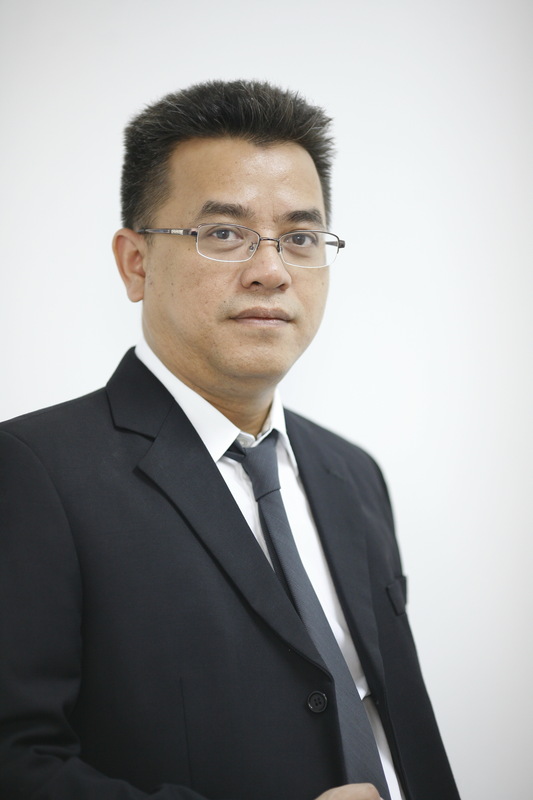 He has successfully been involved in the closing of some of Vietnam’s largest M&A transactions. Prior to joining Rajah & Tann LCT Lawyers, Nha was the department head of one of Vietnam’s largest local law firms. Advised LGB Pte Ltd in its takeover in a Vietnamese real estate developer for a residential and commercial complex project in District 6, Ho Chi Minh City. Advised Son Kim Land Corporation in its joint venture with Hamon Developments for the development of the US$100+ million Gateway Thao Dien Project in District 2, Ho Chi Minh City. Advised VSIP-SEMCORP Development Company in matters regarding the development of a residential project in Binh Duong Province, Vietnam. Advised CapitaLand Vista Company on legal matters relating to sale and purchase of residential housing and lease of office space and retail space. Advised one of China’s largest cement companies on its US$250+ million acquisition of a major Vietnamese cement producer. Advised a Singaporean real estate developer on project financing transactions involving credit facilities granted by OCBC of US$50+ million. Advised a Singapore-Vietnam joint venture on project financing transactions involving credit facilities granted by HSBC of US$50+ million. Advised Singapore-Vietnam joint venture on project financing transactions involving credit facilities granted by HSBC of US$40+ million. Advised a Japanese bank in the grant of two cross-border term loan facilities to a Singaporean real estate developer, with a total commitment value of over US$120 million. Advised a Hong Kong bank on the grant of a cross-border project finance facility (term and revolving) granted to a Vietnamese real estate developer, with a total commitment value of over US$50 million. Advised a Malaysian bank on the grant of a cross-border secured term loan and revolving credit facilities to a Vietnamese conglomerate, secured over real property, fixed and future assets, and with a commitment value of approximately US$40 million. “British Virgin Islands faces FDI blocks”, http://vir.com.vn, 19 August 2013 (published in English).